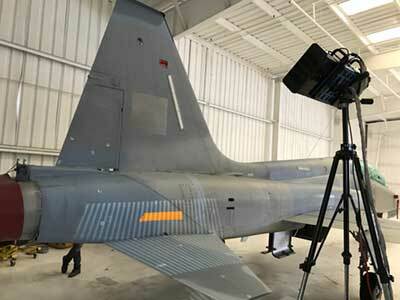 COC develops Aero-Structure repair system using Photogrammetry, Video Projection and “smart” drill fixtures. The COC system eliminates errors and is 5-5 times faster than traditional methods. Repair Cost is reduced over 50%, and more aircraft are returned to flight in shorter cycle times.